"The Right Of Return" -- To Where? The nearly three months of demonstrations by Palestinians along the Israel-Gaza border under the banner of the "March of Return," which turned violent and has remained as such as of this writing. This provides another manifestation of how wrong and astray the Palestinians have been led, believing that there is still a prospect for the Palestinian refugees to return to their original homes in today's Israel. 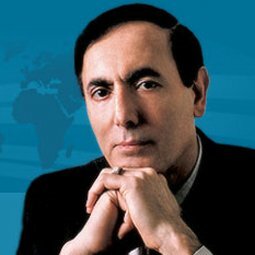 Moreover, even though the Palestinian leadership knows that the right of return can never be materialized, the fact that they encouraged the outpouring of Palestinian youth behind this untenable goal not only raised false expectations but played directly into the hands of Israel's right-wing parties. Therefore, the only way to change the dynamic of return is through the countries and institutions -- particularly the EU, the US, and the United Nations Relief and Works Agency for Palestine Refugees in the Near East (UNRWA) -- that have and continue to support the refugees and inadvertently perpetuated the problem to the detriment of the refugees. These institutions ought to reevaluate the status quo and assume the responsibility to change their approach to the problem by stating publicly that the time has come to end this travesty through compensation and/or resettlement. The Palestinians can be expected to oppose such a dramatic change and denounce the EU, the US, and the UN for their "treasonous" slant against their cause. But the argument in favor of resettlement and/or compensation has been indirectly considered as the only practical choice. 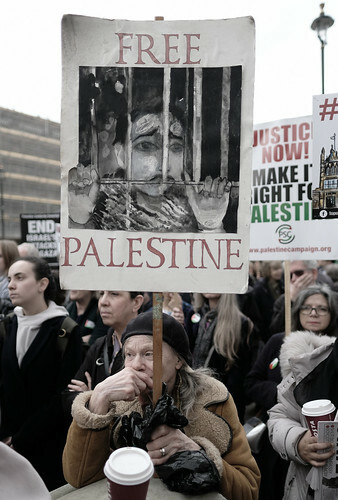 Since the 1967 Six Day War, the UN, the Arab League, and other groups recognized the impossibility of the right of return and suggested a solution based on moral grounds that does justice to the refugees.